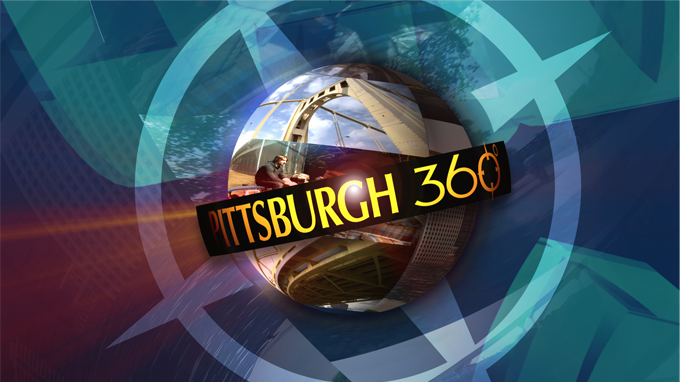 In this Pittsburgh 360, Tonia Caruso continues our Healthy Baby, Healthy Start series with a story on nutrition for moms-to-be, we’ll take you behind-the-scenes of the WQED-FM Musical Kids competition, and we’ll visit a house in North Belle Vernon with 1950’s, 60’s, and 70’s décor and memorabilia that may give you a sense of nostalgia. Pittsburgh 360: Healthy Baby Ep. 2, Musical Kids & Nostalgia House aired on Apr 18, 2013.